Max and a Wild Thing!. 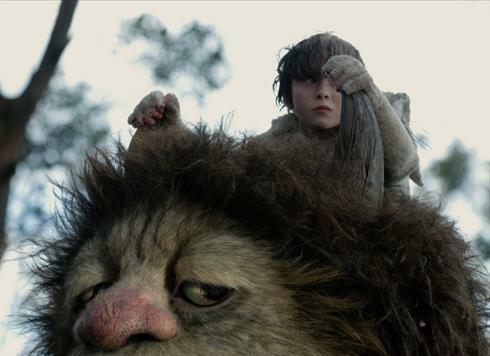 Another still from the upcoming 'Where The Wild Things Are' movie!. Wallpaper and background images in the Where The Wild Things Are club tagged: where the wild things are maurice sendak spike jonze movie film max wild thing still photo image.